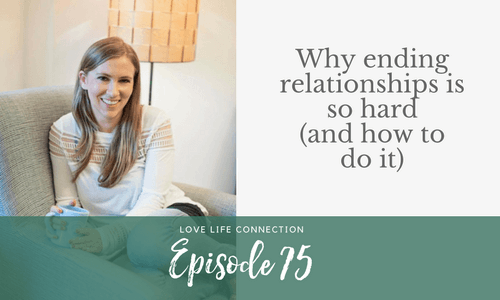 In this episode, I share why ending relationships is so hard. 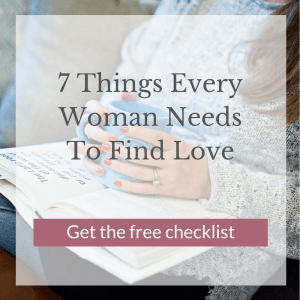 The truth is, there’s a lot of fear, shame, judgment, not to mention heartbreak and disappointment when ANY relationship ends, no matter the reason or who did the breaking up. Which is why so many women stay in relationships long past their expiration dates. Think about it: how often have you waited for him to break up with you? How often have you tried to pick fights or make something so unbearable that he’d HAVE to break up with you? 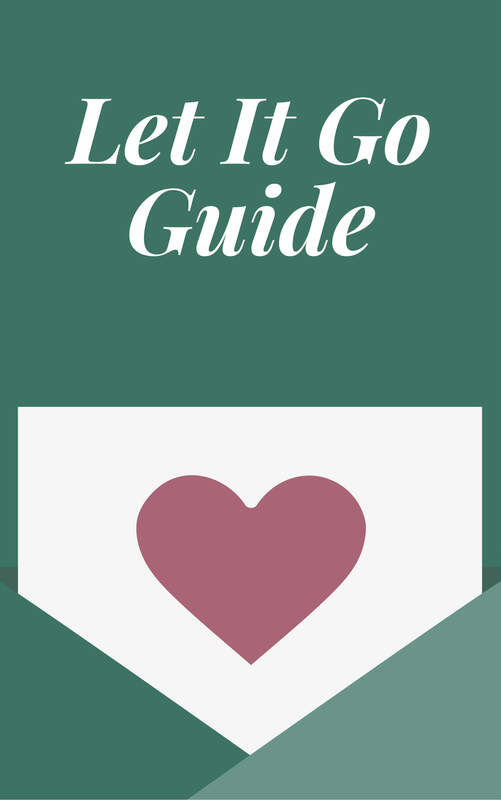 If you’re unsure about the relationship you’re in, or if you NEVER break up with a guy even though you know you need to, this episode is for you.